Donald Shipley Murray devoted many decades of service to the University in both faculty and administrative positions. Murray earned a B.S. in Economics in 1937, an A.M. in 1940, and a Ph.D. in Economic Statistics in 1944. Dr. Murray served on the faculty of Wharton as an instructor in accounting and statistics (1937-1944), assistant professor of statistics (1945-1954), associate professor of statistics (1954-1957), and professor of statistics (1957-1980). 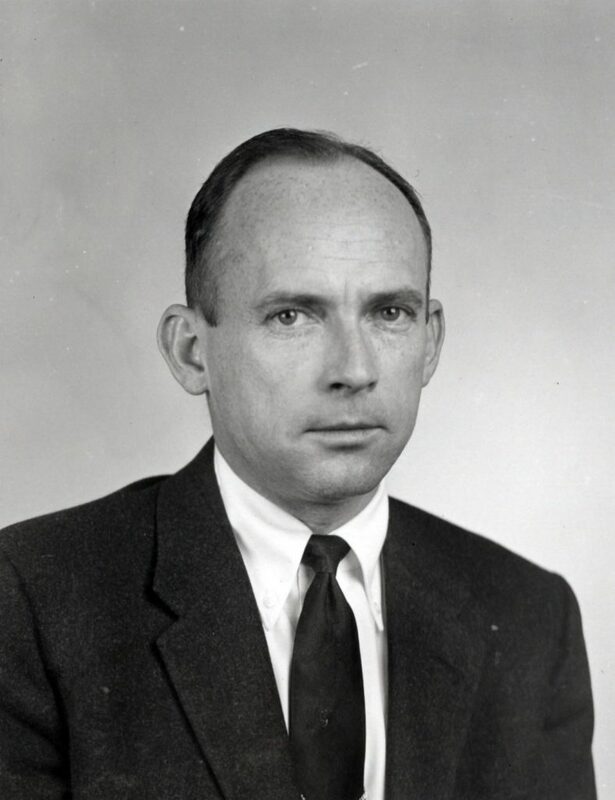 Dr. Murray also served as acting director of the College of General Studies (1971-1972) and as assistant chairman of the Department of South Asia Regional Studies (1977-1980). Dr. Murray’s sister, Mrs. Laura Ruth Murray Klein (1910-1998) was also an esteemed alumnus of Pennsylvania (B.S. 1931; A.M. 1933; Ph.D. 1943). Dr. Murray’s administrative appointments included assistant University comptroller (1937-1944), manager of sponsored research (1949-1954), director of project research and grants (1954-1961), University comptroller (1961-1964), assistant to the president for federal relations (1964-1976), special assistant to senior vice president for management (1974-1978), and financial coordinator of the Office of International Programs (1975-1980). Dr. Murray’s legacy is honored by the Donald S. Murray Memorial Prize Fund which is given to a Wharton teaching fellow or doctoral candidate for excellence in teaching.